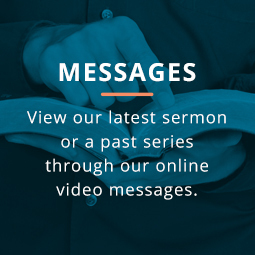 MyVBC is an online system that helps Voyagers’ members connect with people and ministries, see prayer requests, submit church facility requests, and keep up-to-date on the latest happenings in the VBC community. Having trouble signing in or managing your account? General questions regarding MyVBC? Email Tish Johnson. If you don’t have a MyVBC account, you can create one here. If you already have an account, you can log into MyVBC.